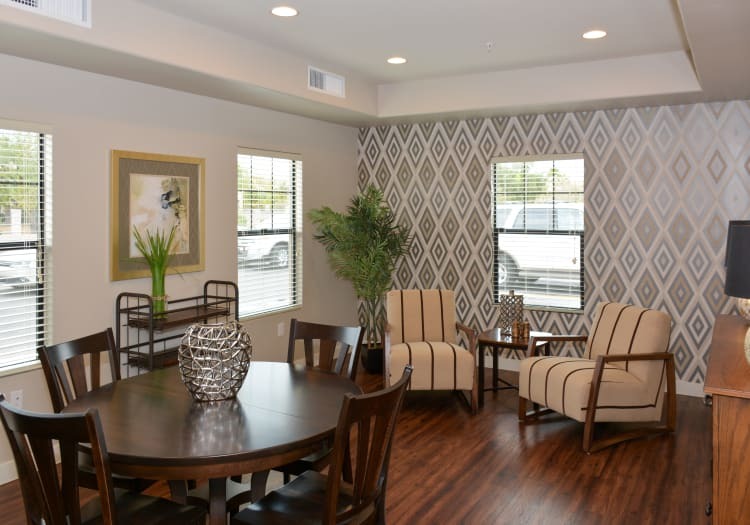 At Connections for Living, our Memory Care community at Hacienda Del Rey, we understand how a whole family, not just the person affected, may experience Alzheimer’s and other memory loss-related diseases. We aim to support our residents and their families in ways that encourage meaningful connections and wellness every day. For residents, that translates to all the comforts and security of home, plus a personalized care plan that addresses their individual needs. For families, we provide opportunities such as our TLC program, or Teaching, Learning, and Connecting. It’s our practice of building understanding and maintaining strong relationships between families and the community. The TLC program brings people together through family nights, volunteer opportunities, and information sessions, following the belief that together, we thrive. It’s our priority to get to know each resident and take time to learn every person’s individual story, including their history, preferences, and needs. This in-depth understanding enables care associates to interpret cues and understand how to appropriately adapt when there is a change in behavior. 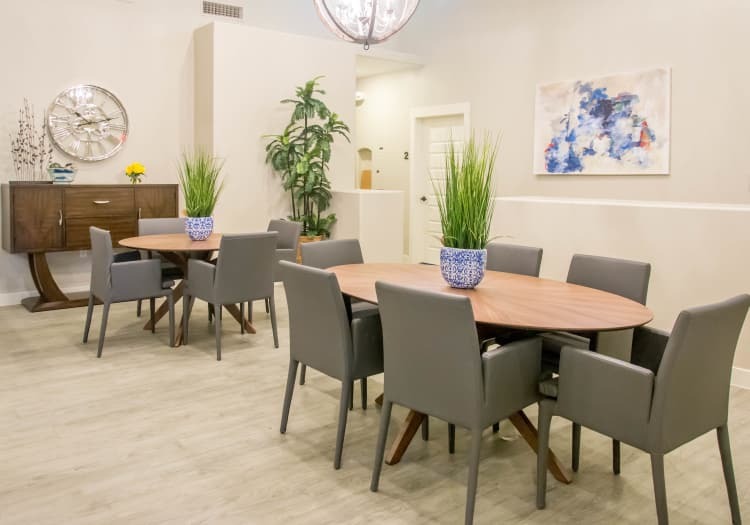 Every interaction is geared toward positive stimulation and association, encouraging Memory Care residents to feel engaged and connected. Thematic decor in community spaces provides sensory cues, supporting residents to move independently and with confidence. Our MBKuisine dining program is especially key to our residents’ experience, offering menu items designed to appeal, in a setting created to invite and satisfy a healthy appetite. In every moment at Connections for Living, we endeavor to communicate the utmost respect and compassion for our residents and assist them in discovering the joy and potential of every day. In everything we do, we strive to create a secure, empowering, and joyful place to connect for your loved one living with memory loss. 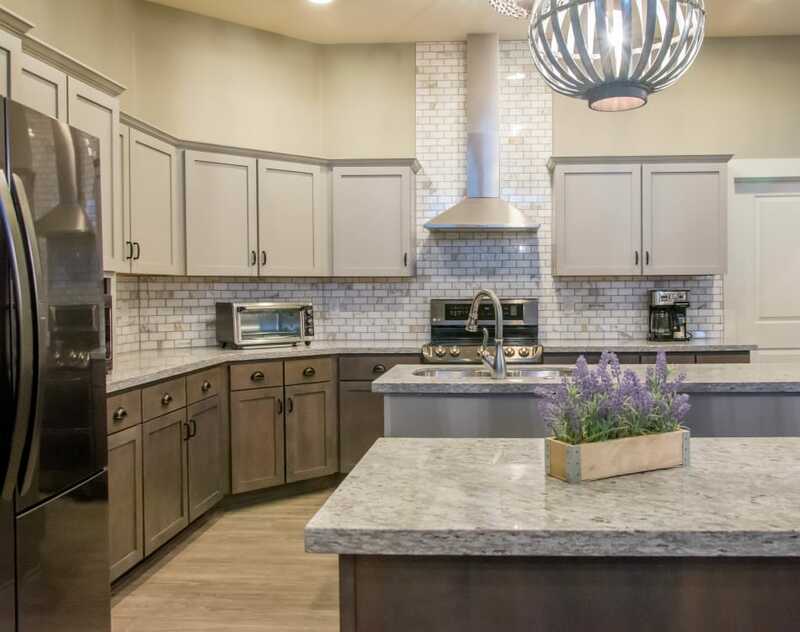 Get in touch to arrange a talk and a tour of Connections for Living by MBK in Litchfield Park, AZ.